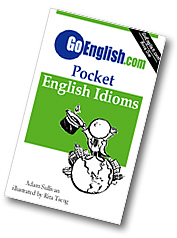 Today's Idiom = "A Gas"
You had a gas when you had a really fun time with laughter and joy. Example: "Did you have a good time at the party?" Reply: "It was a gas." Example: "Let's go to the dance tonight. It will be a gas."